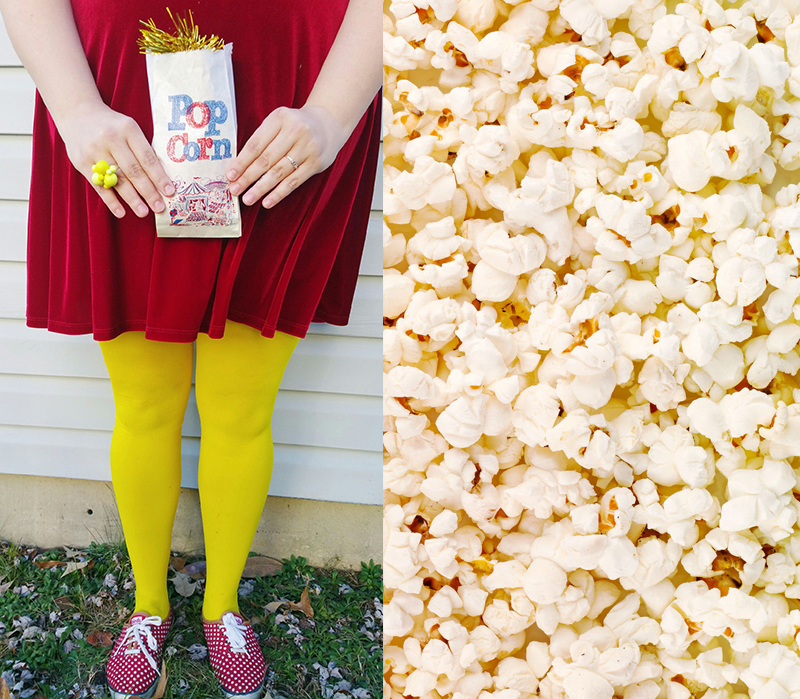 Home movie night popcorn popcorn day yellow tights Happy Popcorn Day!! Did you know January 19th is Popcorn Day?! Unusual holidays are such a fun way to celebrate the smaller things in life, and we think this is a great one to observe! Go see a movie in the theater and get yourself a big tub of popcorn, with as much butter as you like! How will you celebrate today? Share in the comments! I didnt know either! I like the yellow tights! How often do you wear tights?